Thursday, June 20th at 7pm on the State Street Steps of the Capitol! 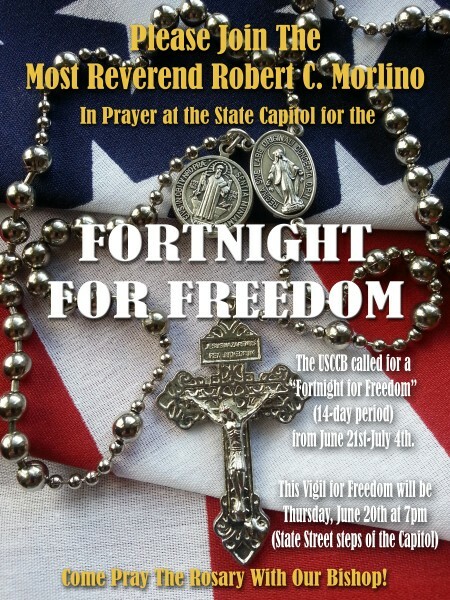 There’s also an official Capitol Rosary Rally Website, which has some information, pictures and video from last year, as well as this new announcement. I believe you can click the image above for a large JPG version, or click here for a print-friendly PDF of this poster.